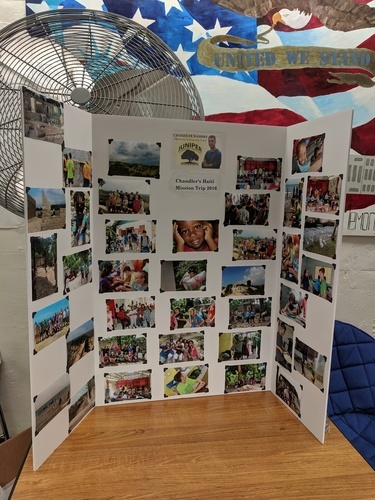 Tressler Memorial / Mt. 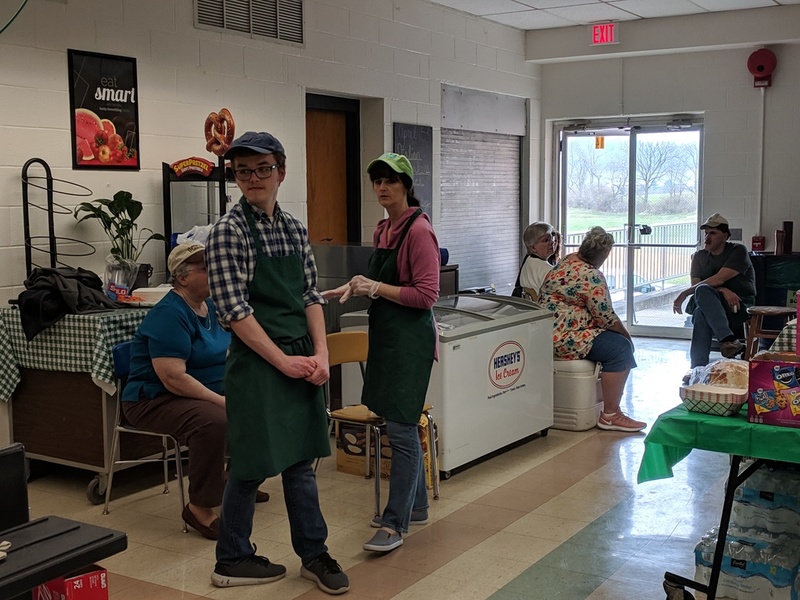 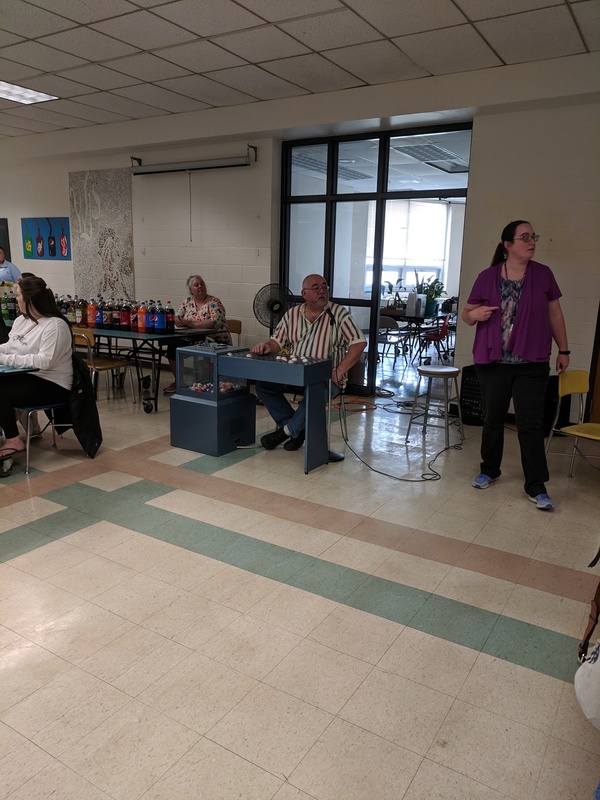 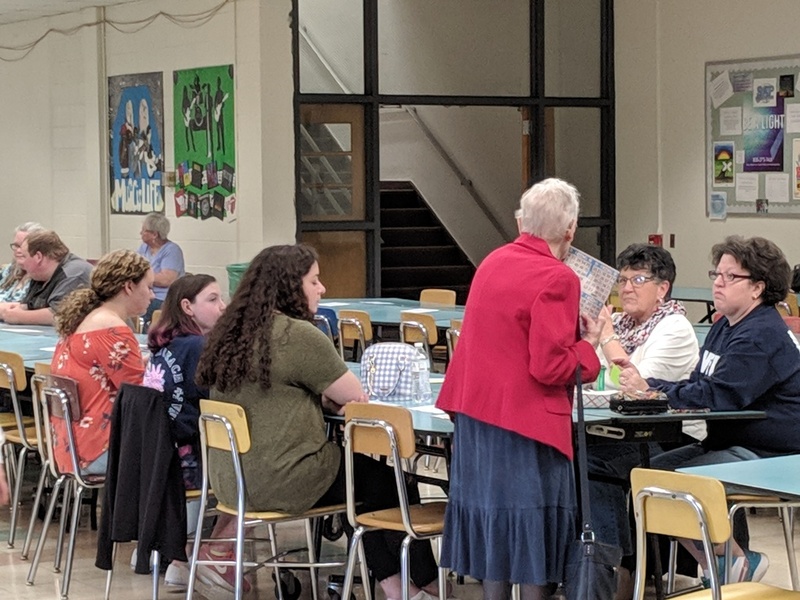 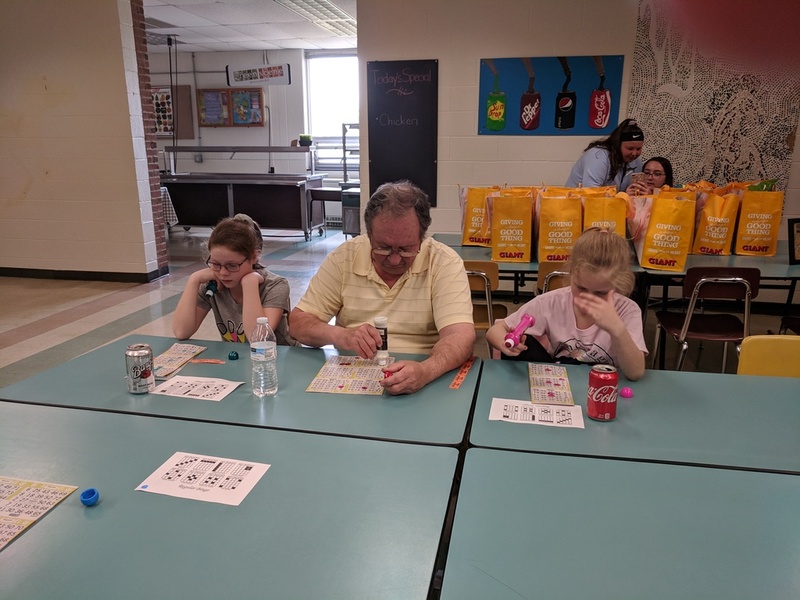 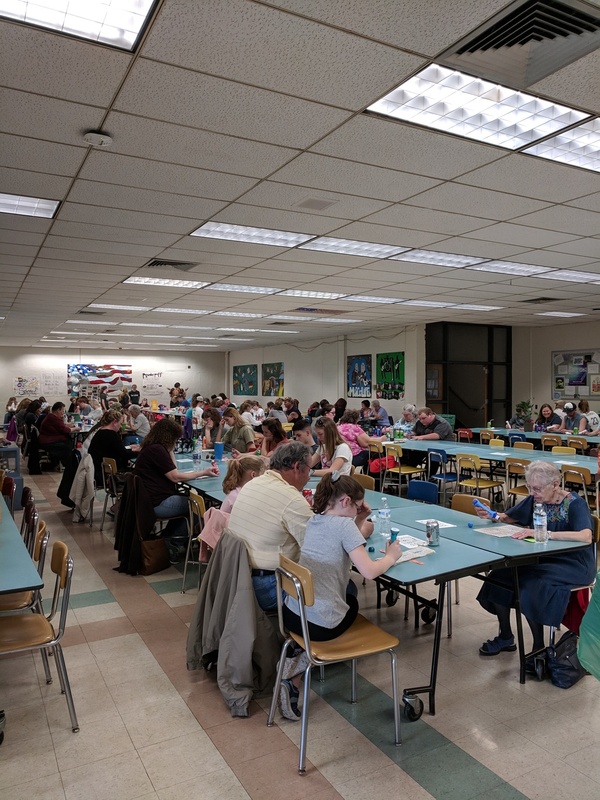 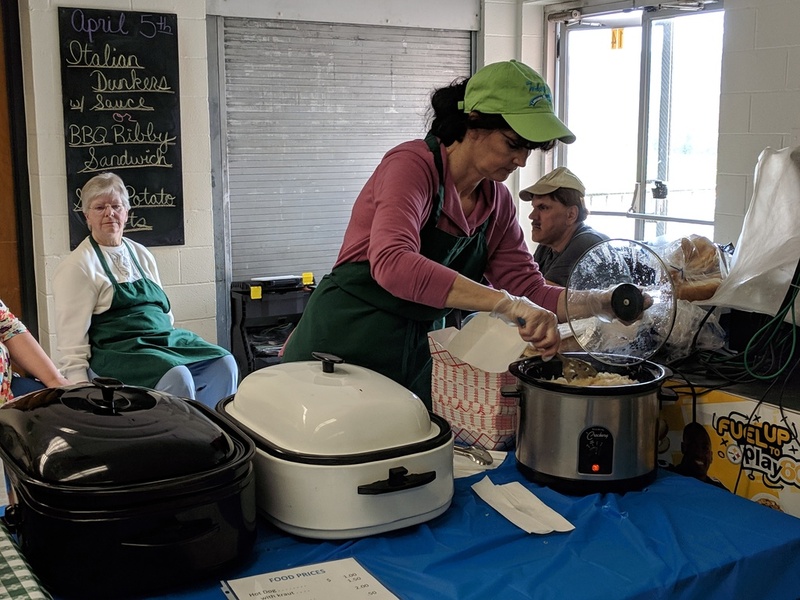 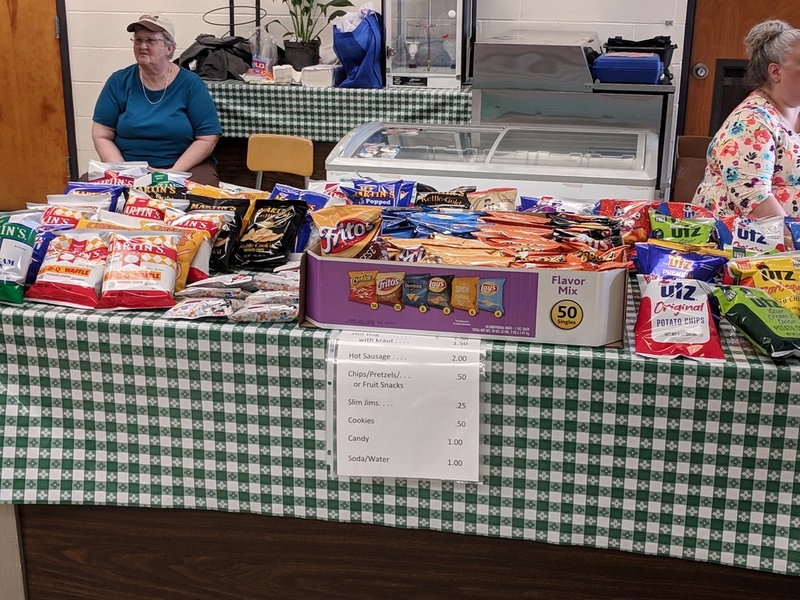 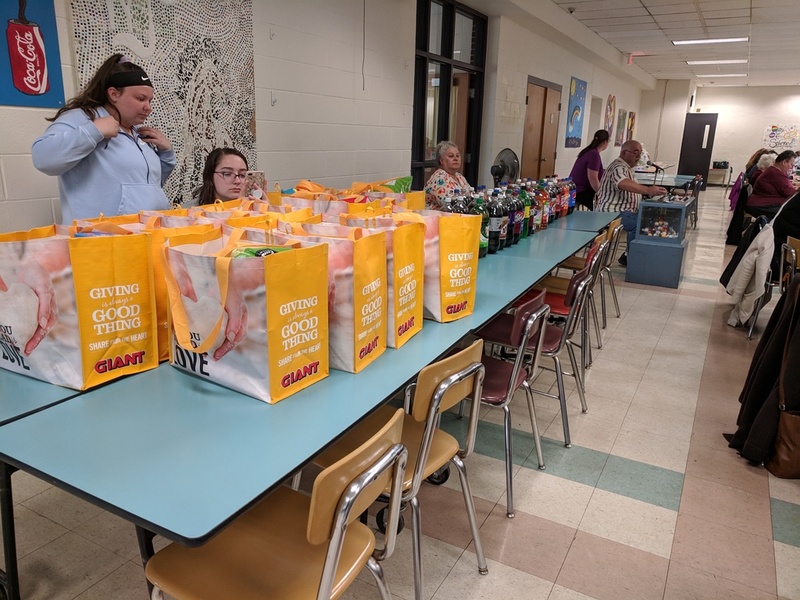 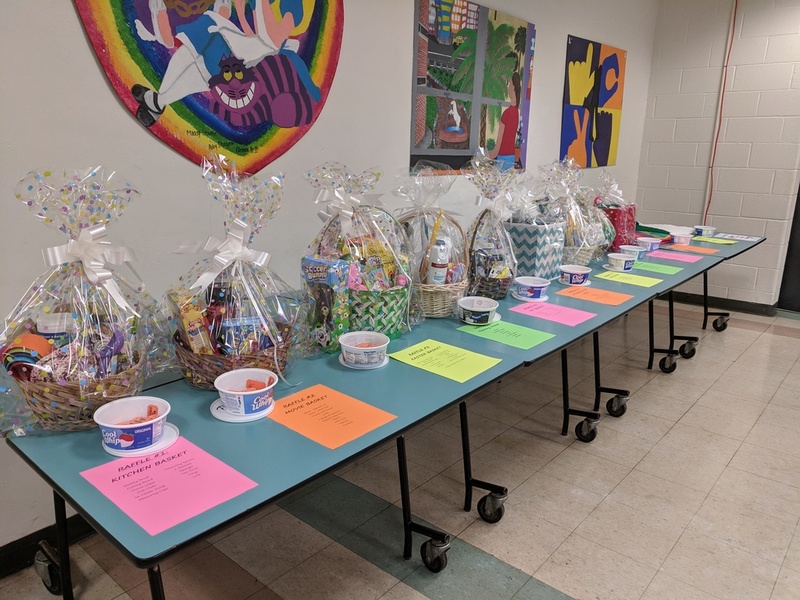 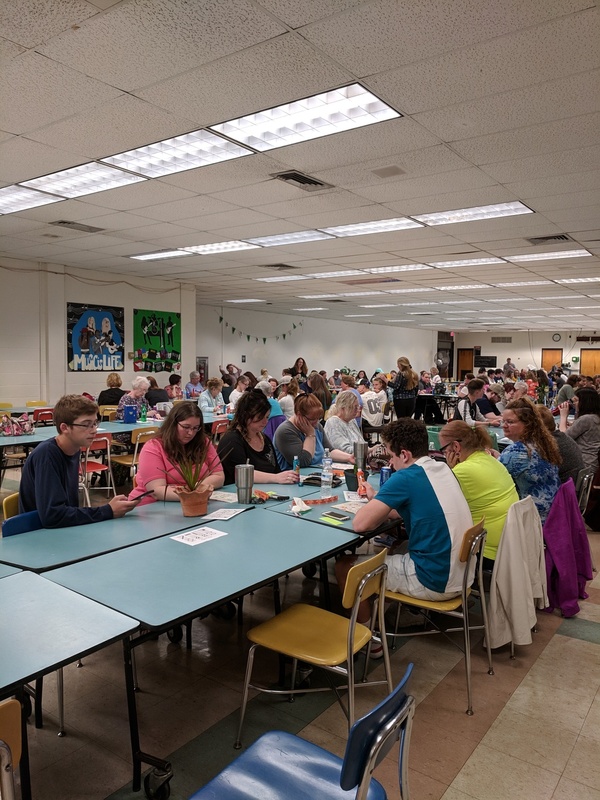 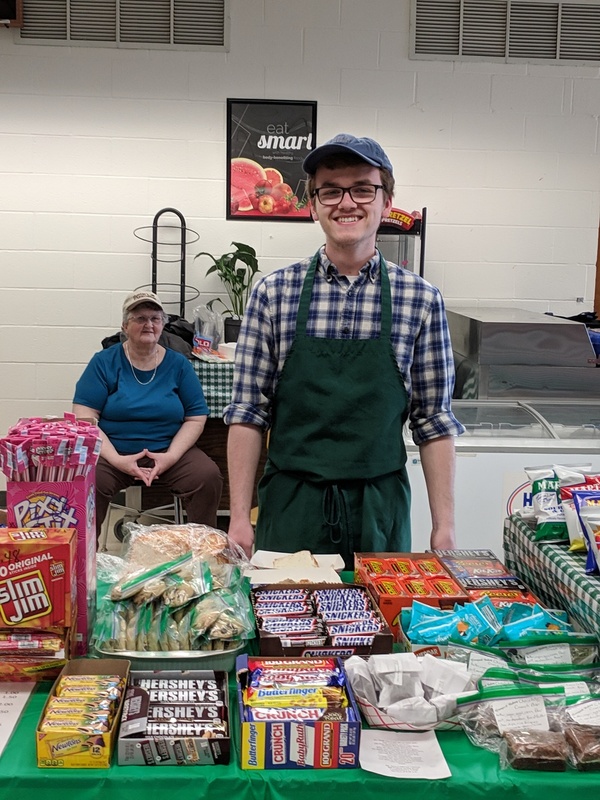 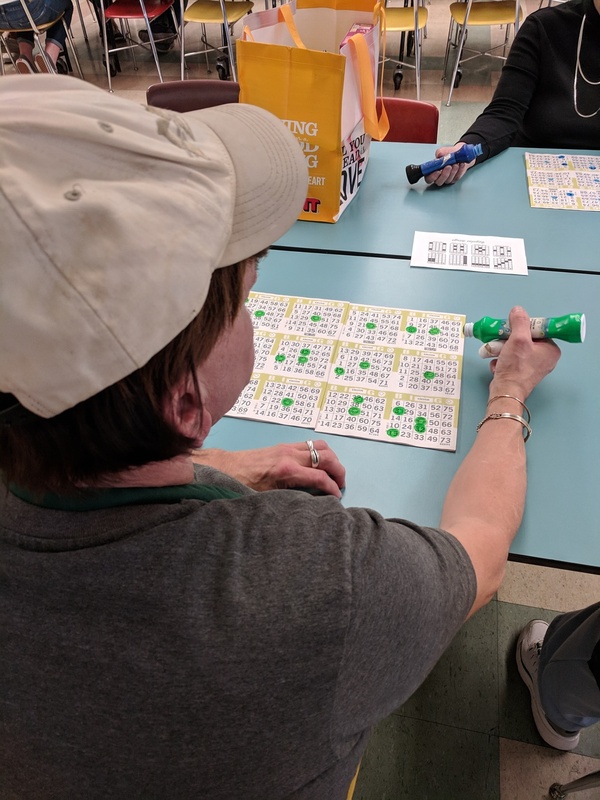 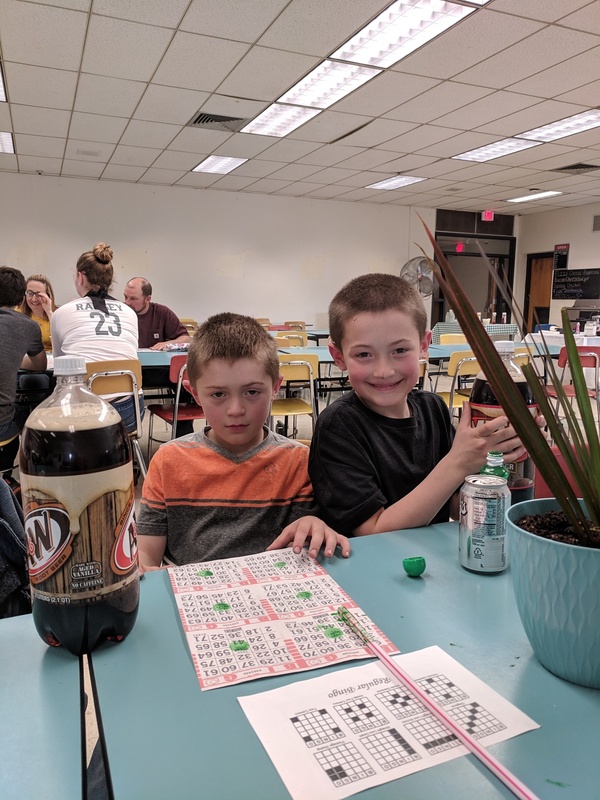 Zion Free Lutheran Churches - Photos - Benefit Bingo! 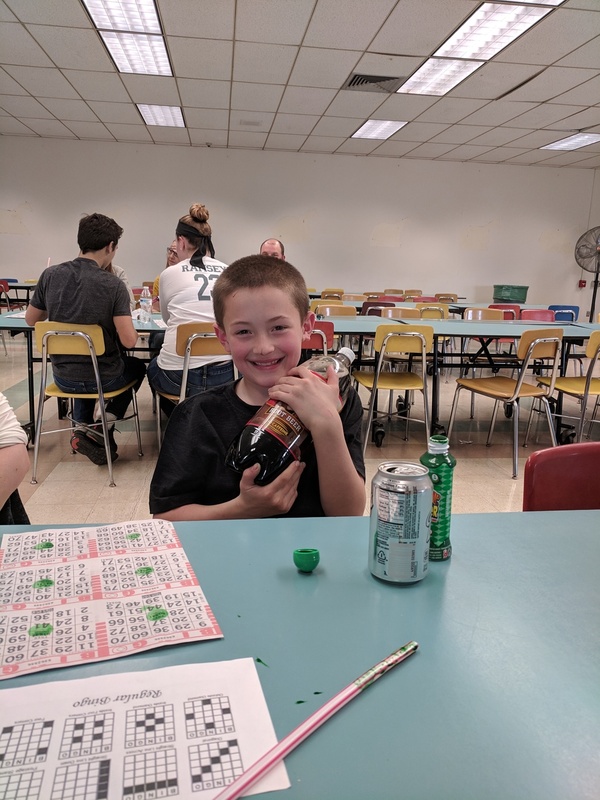 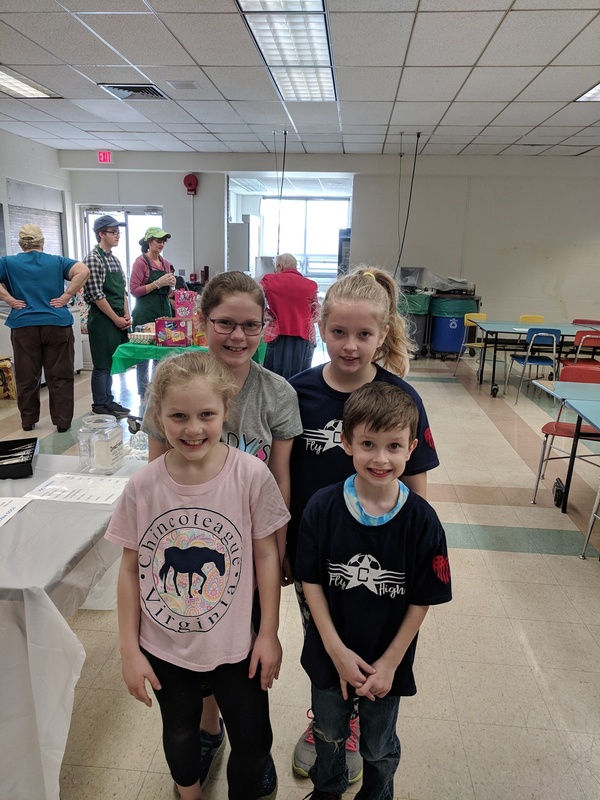 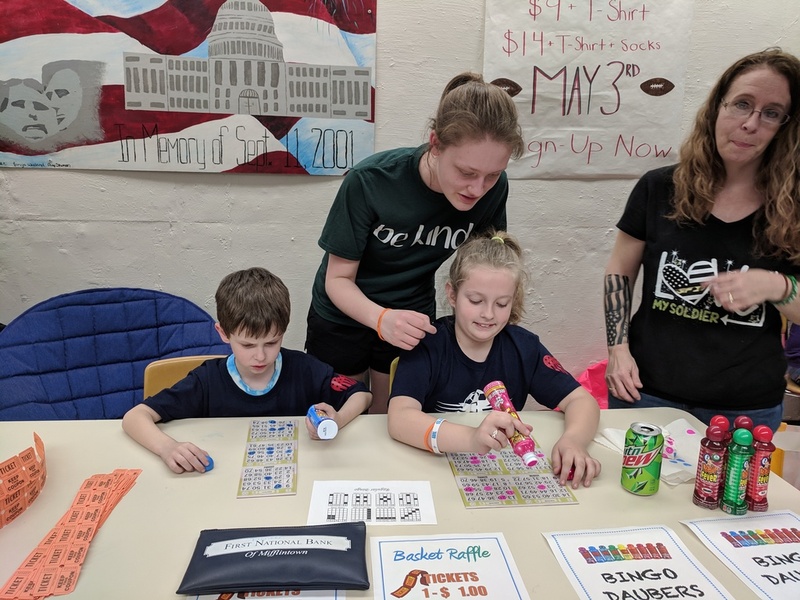 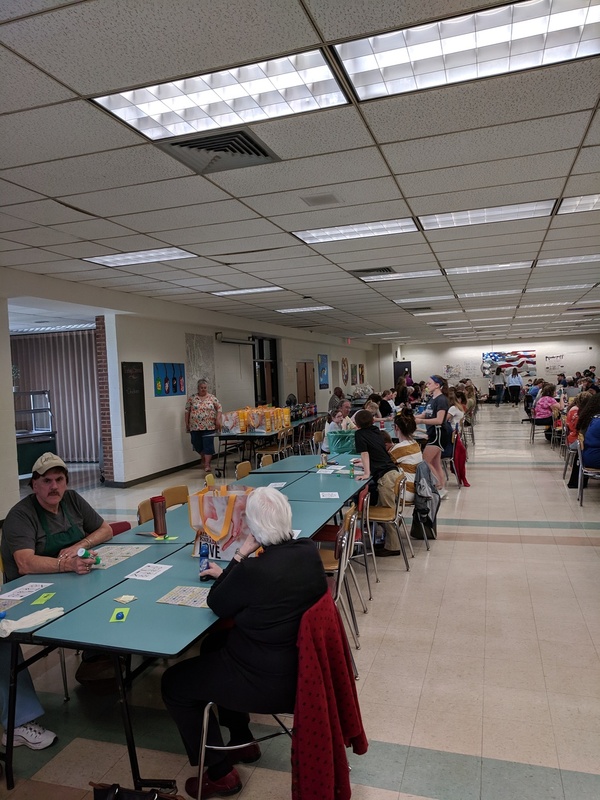 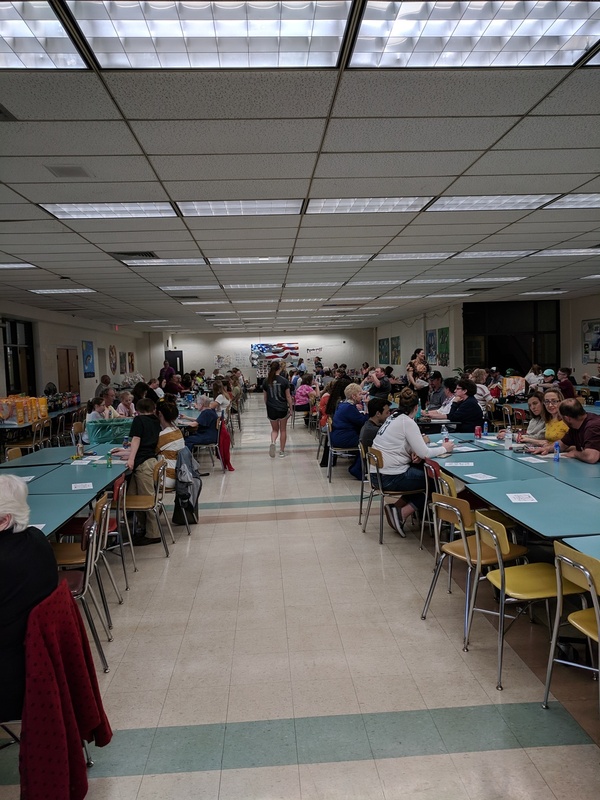 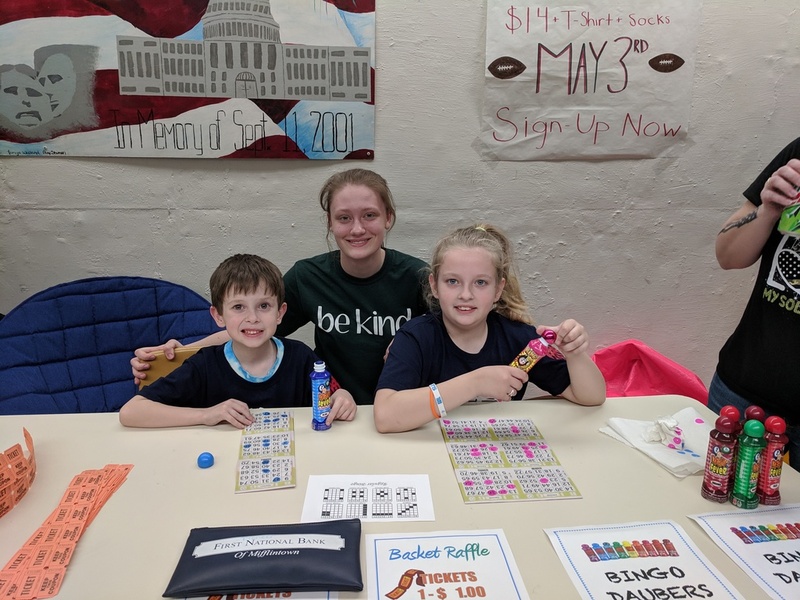 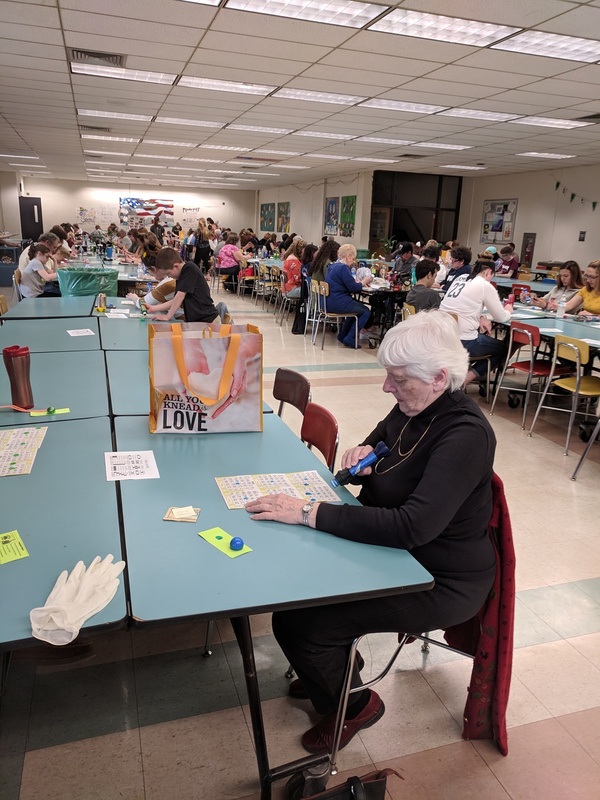 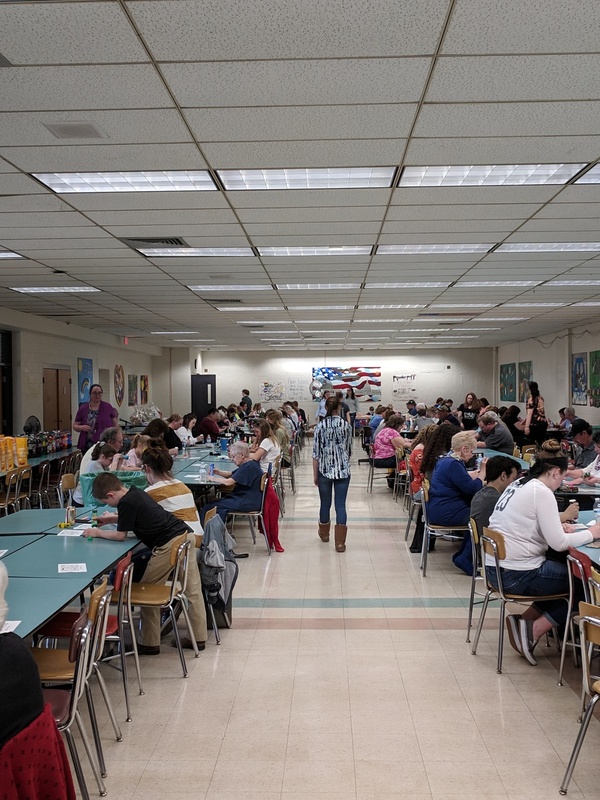 On Sunday, April 7th Tressler Memorial hosted a a Benefit Bingo for the Chandler Ramsey Juniper Missions Fund. 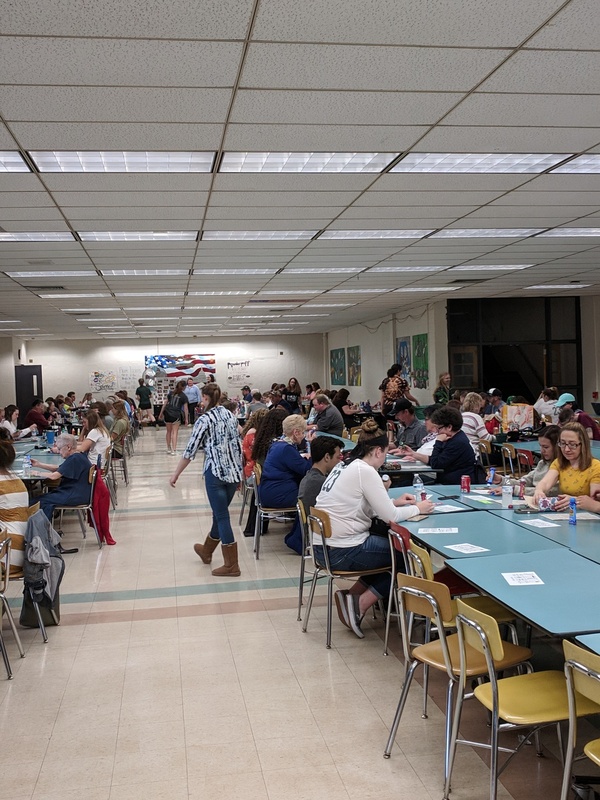 THANK YOU to everyone who contributed time, money, supplies and their efforts to make this a successful fundraiser.